Former Greek finance minister/economist Yanis Varoufakis responded to a tweet by European Council president Donald Tusk’s on the Brexit. 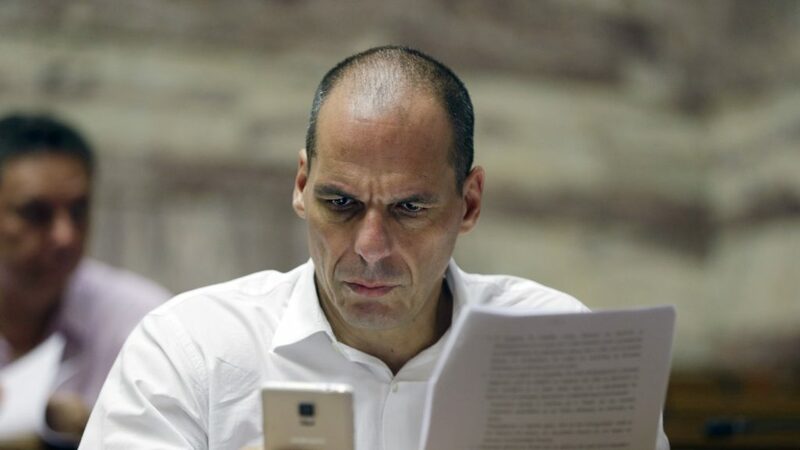 Mr Varoufakis responded on Twitter the next day/ “Probably very similar to the place reserved for those who designed a monetary union without a proper banking union and, once the banking crisis hit, transferred cynically the bankers’ gigantic losses onto the shoulders of the weakest taxpayers,” he said. Mr Varoufakis served as Greek finance minister from January to July 2015 when the left wing Syriza party came to power. He led negotiations with Greece’s creditors, but resigned following the referendum where the Greek people rejected troika’s terms that were implemented nonetheless.